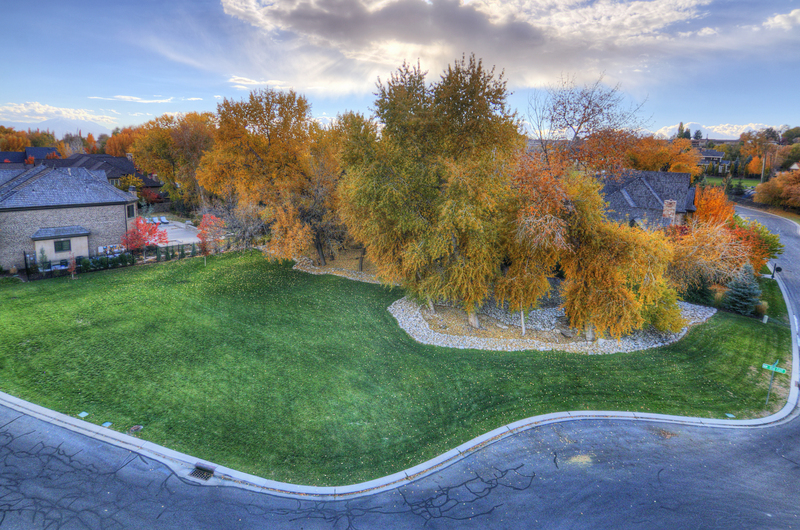 Unique Utah Homes, a specialized Utah Real Estate brokerage maintains a reputation for excellence. Trieste Wilde, owner and broker and her partner Amber Hansen have a passion for Utah real estate. They are experts at helping those looking to sell or buy homes in Provo, Provo Canyon, Sundance, and other choice locations in the Utah and Heber valleys. 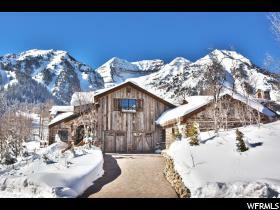 Unique Utah Homes also specializes in mountain homes, investment properties and vacation rental homes throughout Provo Canyon and Sundance Ski Resort.The incredible landscape and friendly environment of Utah are what attract people from all walks of life. 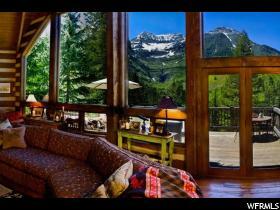 Utah’s majestic mountains are packed full of world-class ski resorts and stunning scenic beauty. A round of golf, hiking, mountain biking, boating, snowmobiling, and hot air ballooning are just a few of the activities that will keep people coming back. Utah’s unique red rock country attracts visitors worldwide, and Utah is a cultural destination of choice with venues such as the Sundance Film Festival, Summer Shakespearean Theater, gallery walks, music concerts, the fabulous Park City Arts Festival and much more. Unique Utah Homes goes above and beyond by providing the utmost in specialized, complementary services to sell your home fast. Professional photo shoots including twilight photo shoots and aerial photography, beautiful custom color information fliers, highly skilled home staging, and a huge internet presence are just some of the services we offer. 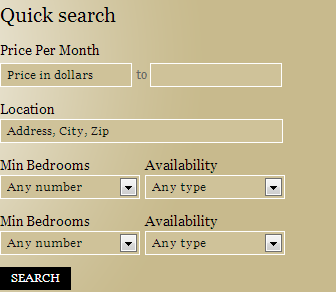 Call us today so we can help make your Utah real estate dreams come true!